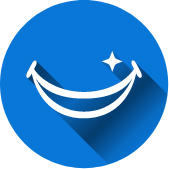 "Was referred to this office by a friend, the staff is friendly and helpful. They were very nice and gentle with my children and helpful, answered all my questions. Would recommend this office and Doctor to others." "Helotes Pediatric Dentistry has been the best dentist for my two children. Always gives adequate dental care, prevention information, and instructions. The staff are nice as well! I recommend them to everyone! " "Great dentist and staff. I highly recommend Helotes Pediatric Dentistry." Helotes Pediatric Dentistry is committed to helping patients afford their dental care needs. Welcome to Helotes Pediatric Dentistry! Our patients aged infant to 2 years old are eligible for a $35 exam. Welcome to Helotes Pediatric Dentistry! Our patients that are older than 3 years are eligible for a $99 exam. 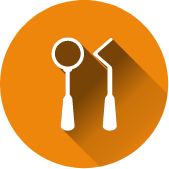 Are you considering orthodontic treatment for your child? 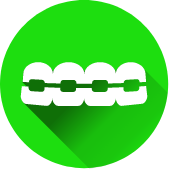 Helotes Pediatric Dentistry & Orthodontics is happy to offer free orthodontic consultations. 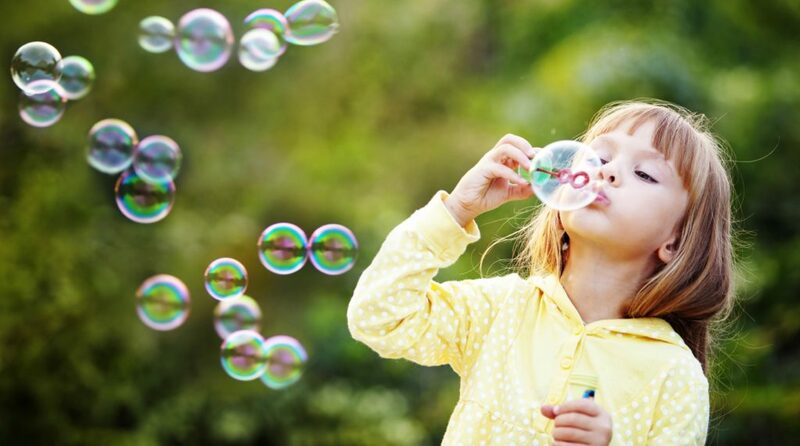 Learn how these advanced treatments can improve your child's quality of life! 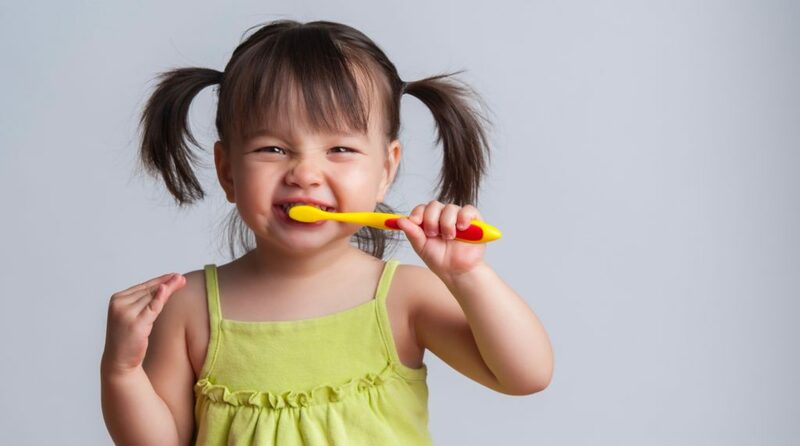 At Helotes Pediatric Dentistry & Orthodontics, our dentists and staff promote a lifetime of dental health for infants, toddlers, children and teenagers. As soon as you and your child walk through our doors, you'll enjoy a fun, kid-friendly atmosphere. 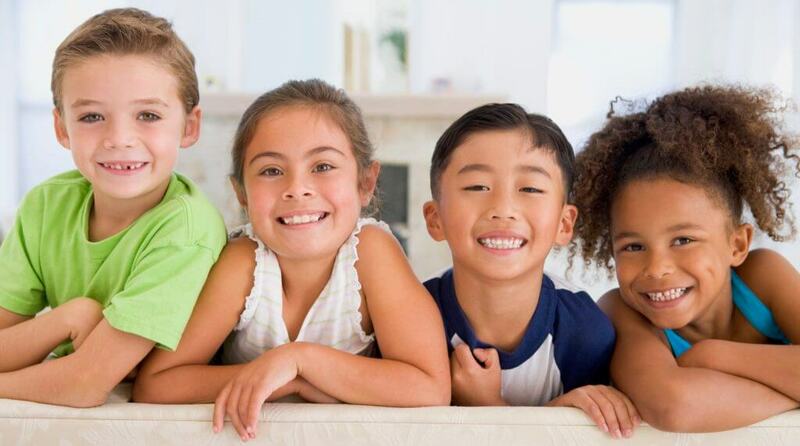 Our warm, caring staff are dedicated to creating a fun environment to help your child develop and maintain a positive experience with dental care, carrying their healthy smile through from infancy through adulthood. We want all of our patients and their parents to be 100% satisfied and comfortable with the dental care our pediatric dentist provides. Our passion is to create beautiful smiles and healthy bites that last a lifetime. That’s why we offer the kid-friendly dental services parents are looking for and convenient appointment times.